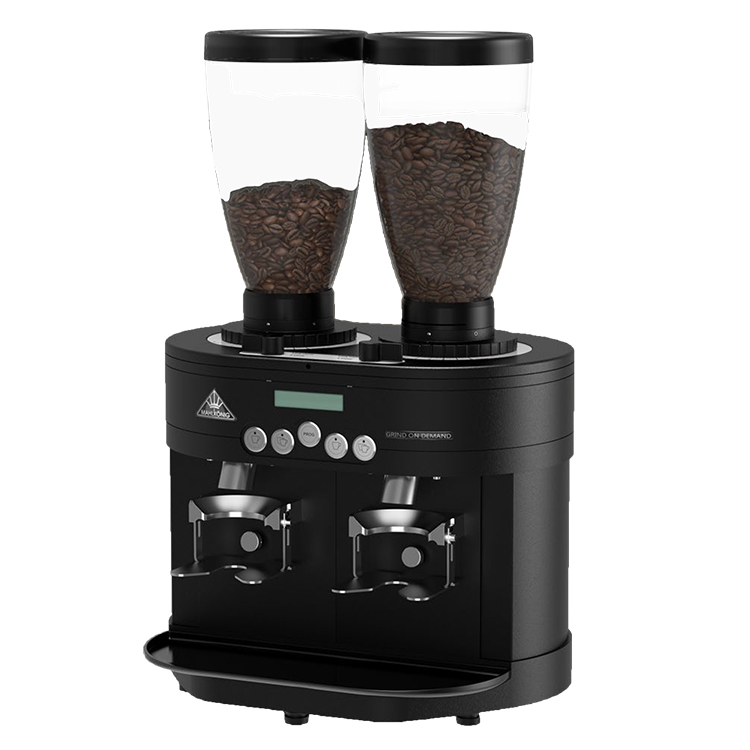 The Mahlkonig K30 Air on-demand grinder is a top end grinder that delivers a perfect dose of coffee directly into the port-a-filter. 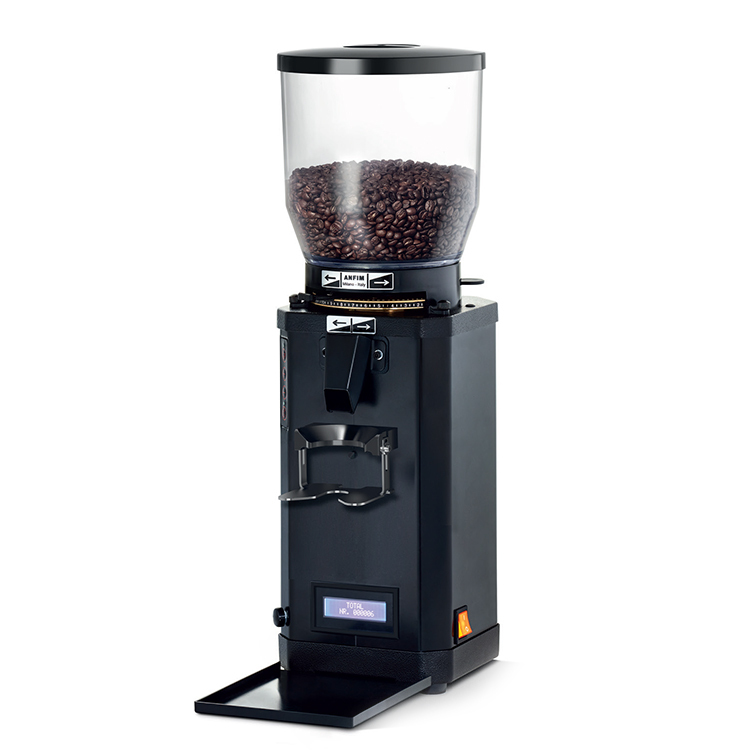 The Air Version increases total daily output and lowers temperature of ground coffee. 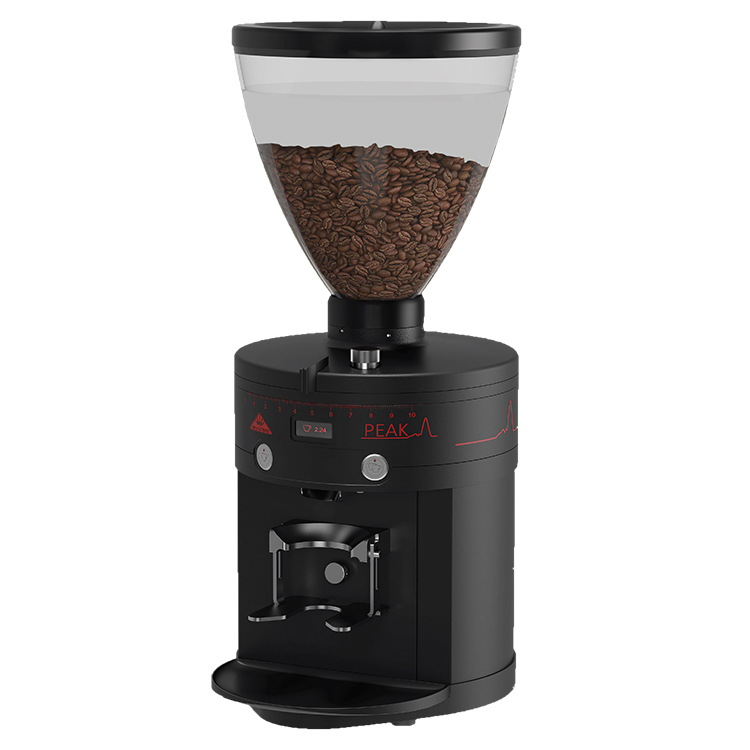 A fan at the back of the grinder increases and cools the air circulation around the motor and minimises the heat transmission from the motor to the disc casing. 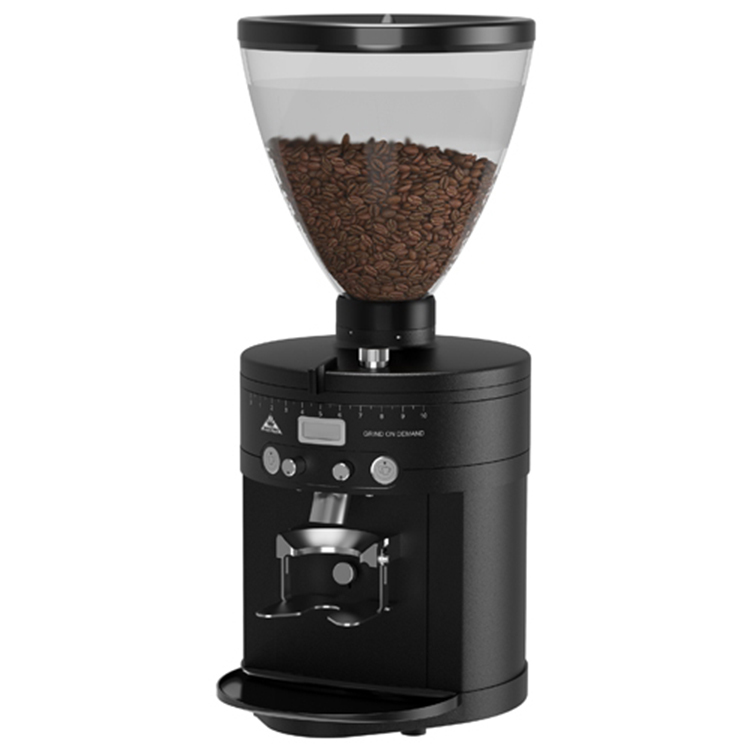 Thereby the ground coffee temperature remains below 50 C even in peak hours which saves the aroma in the cup. 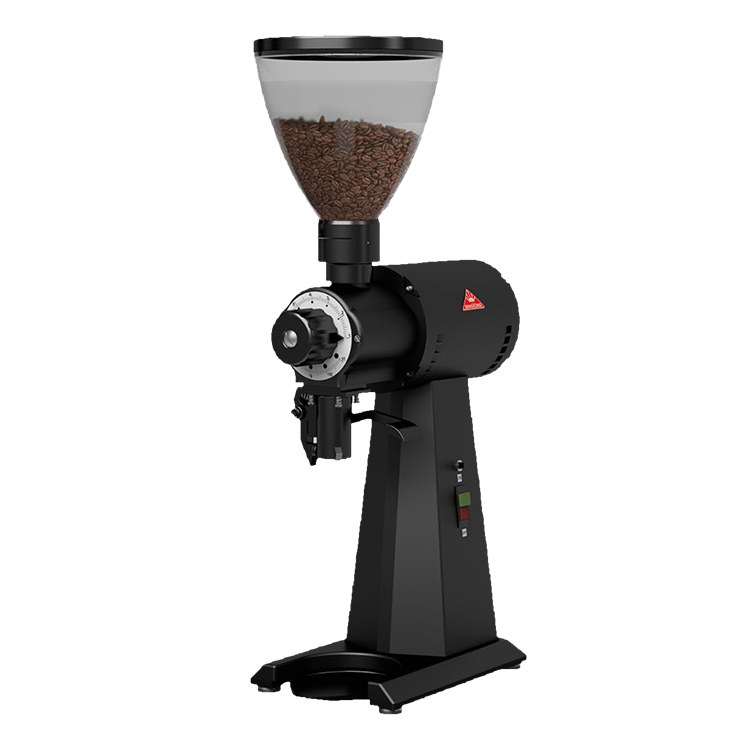 It is electronically controlled with variable programming with a grinding time of less that 2 seconds for a standard 7gram espresso. 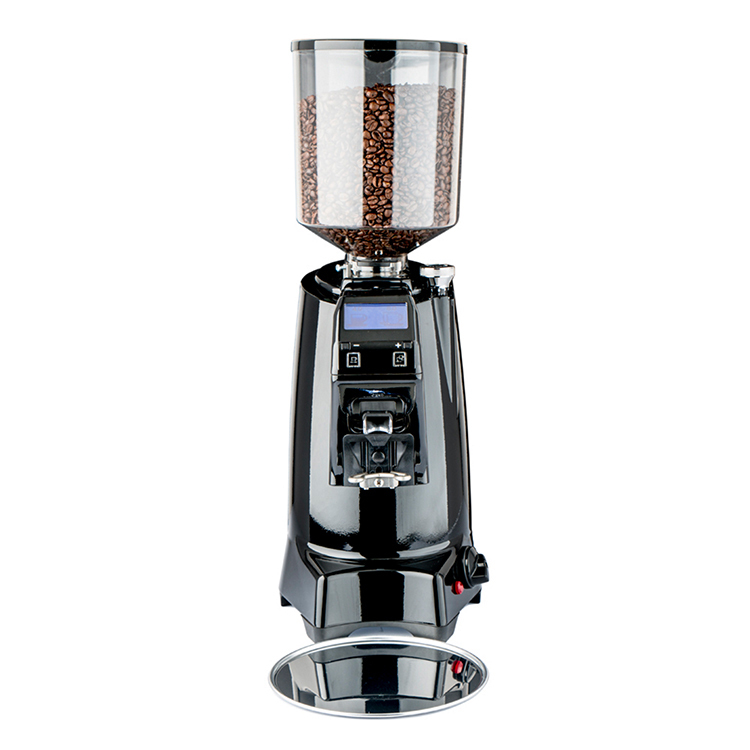 With stepless grind adjustment the K30 Air is the perfect partner to all professional espresso machines. 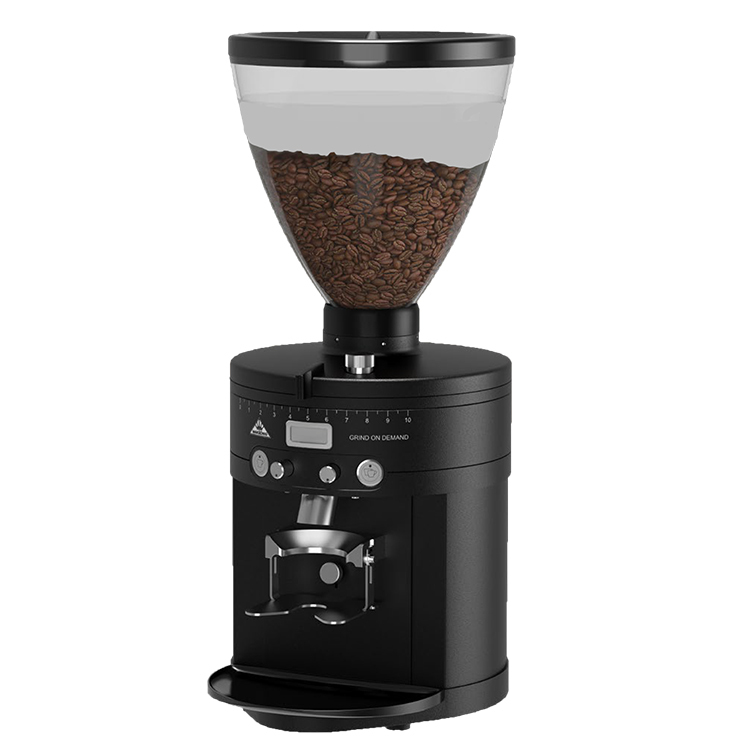 For MEDIUM / HIGH volume use.